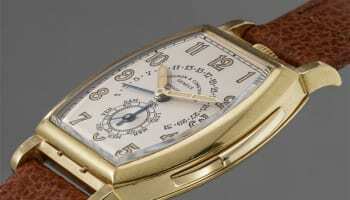 Vacheron Constantin has announced a two-year partnership with the North American Institute of Swiss Watchmaking (NAIOSW) to promote and support high-watchmaking in North America. 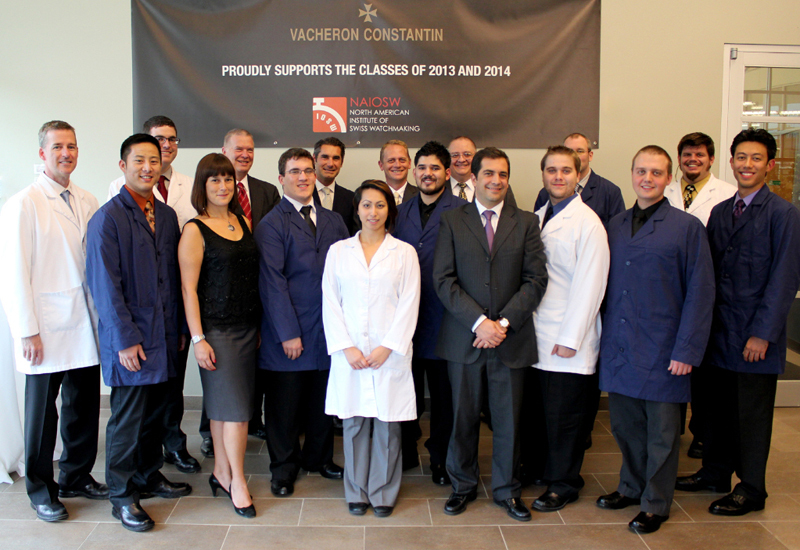 Vacheron Constantin is the first Swiss watchmaking brand to partner with the NAIOSW which is based in Dallas-Fort Worth, Texas. The partnership is an extension of the brand’s worldwide support of the Institute of Swiss Watchmaking (IOSW), of which the NAIOSW is a branch. 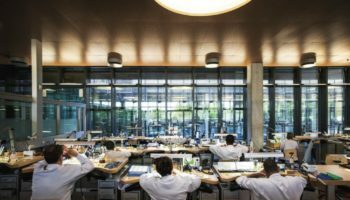 The partnership hopes to add a new dimension to the institute with Vacheron Constantin providing mentoring and education, giving students more background information about the watchmaker’s career from a brand perspective. 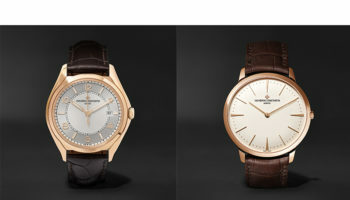 The brand will also supply educational tools on high-watchmaking topics such as the prestigious Hallmark of Geneva and those students graduating at the top of their class will be invited to Vacheron Constantin in Geneva for a three-week Discovery Internship at its manufactory. De Pins said of the link-up: "This partnership is faithful to our values of perpetuating the tradition of high watchmaking and transmitting the know-how of our watchmakers. 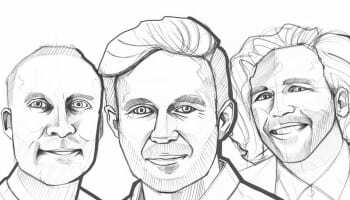 The classes of 2013 and 2014 have already begun, with the brand hosting a special reception on September 13 with Denis Jaquenoud, president of NAIOSW and Hugues de Pins, president of Vacheron Constantin North America.